Alpha-lipoic acid (ALA) is a naturally occuring antioxidant, essential for the functioning of 5 enzymes involved in glucose and amino acids metabolism. 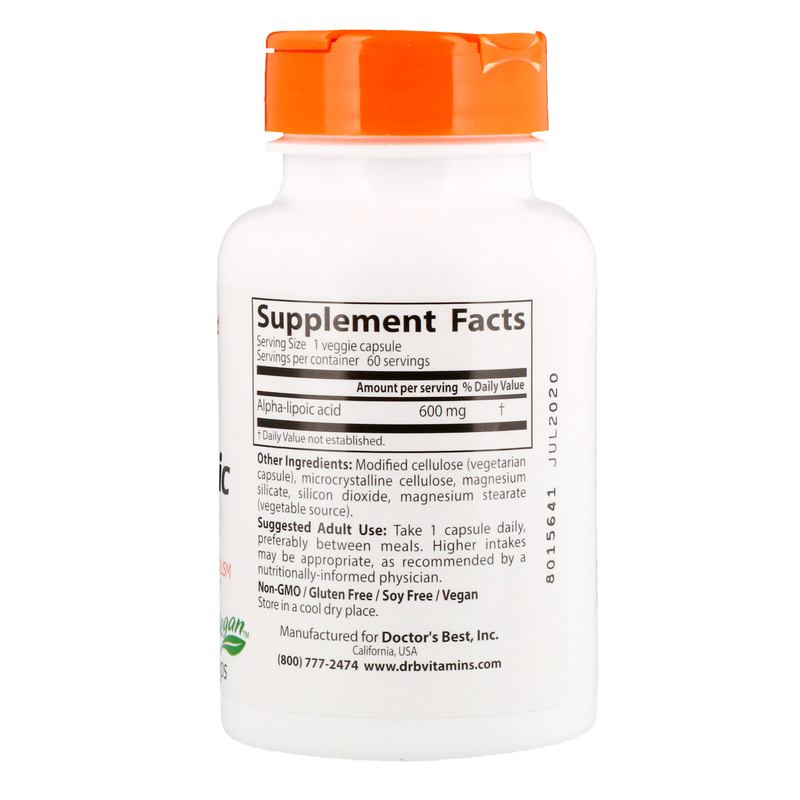 ALA is both a coenzyme and potent antioxidant. Mitochondria, our cells' energy generators, use ALA for both protection and to generate cellular energy. 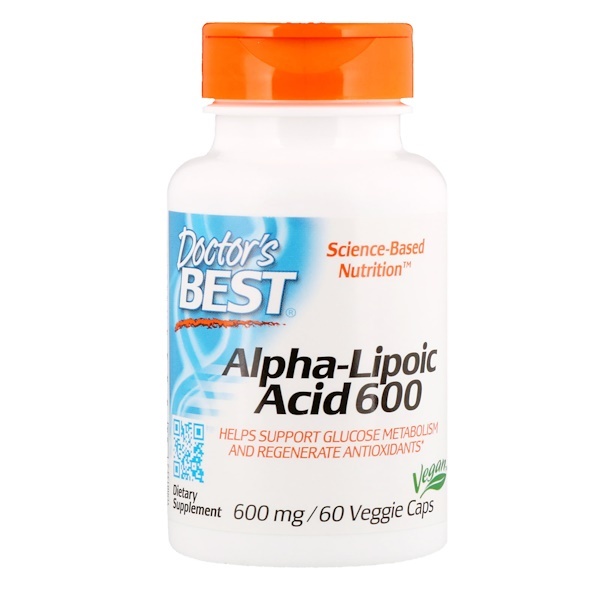 Being active in both the water and the fatty compartments of cells, ALA fights free radicals throughout the body.